Welcome to our section on fundamental financial analysis. In this section, we will take an in-depth look at fundamental analysis and how you can use financial statement analysis in currency trading. Fundamental analysis is considered to be the cornerstone of forex investing. In fact, some would say that you are not really investing if you are not doing fundamental analysis. Because the subject of financial analysis is so broad, however, it's sometimes tough to know where to start. There are copious amounts of financial statement analysis investment strategies that are very different from one another, although they all use the same fundamentals. 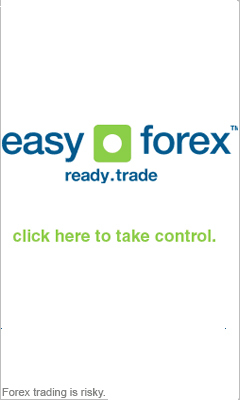 Don’t worry if you are not familiar with some of the topics of forex trading below. In our extensive guide to Fundamental analysis we will provide you will all the knowledge you will need in foreign exchange by explaining; supply and demand, rates, Power Parity Purchasing, forex big mac phenomenon, B.O.T, gross domestic products, forecasting, and indicators.